Please see below the invitation and details of a new private world, that you are all welcome to join at any time. Do let me know if you have any questions about it. How many active airlines are there in game right now? At this precise point in time, there are 31 active airlines. 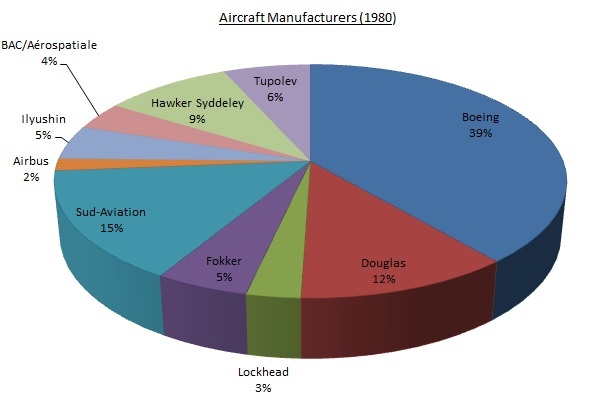 There is also an official broker in this world, which provides for better deals on aircraft. I would advise against joining Europe or Asia, as the competition here are very fierce and the biggest airlines are here. I am not so sure about the Americas, as I seem to find that the airports there are so good and the ranges so convenient that it is always worth it to fly there unless there are really too many airlines. I am the official broker in there, so if you have any aircraft requests or aircraft you wish to lease you can come to me. My airline is Union Airlines, but I "unofficially" call the brokerage Union Aircraft Brokerage (UAB) . Hope to see you in the game soon! We are in 1980 already, and I thought I would provide a snapshot of the current situation in LEGENDARY WORLD. 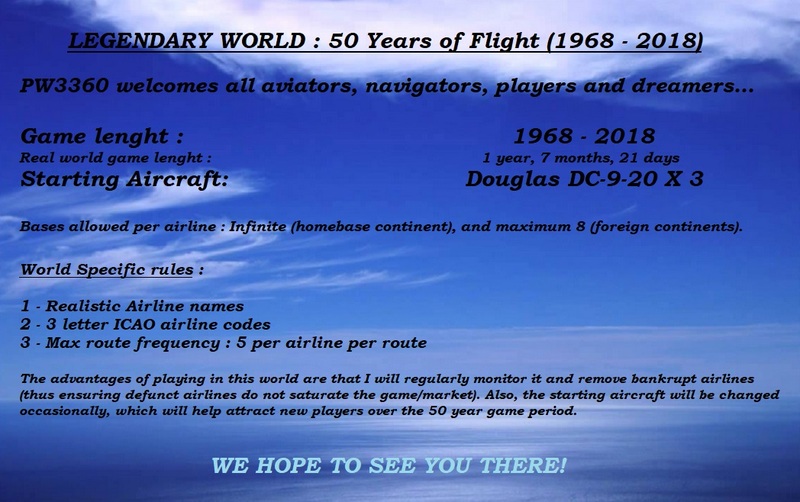 So far a total of 86 players have joined this world, but 50 airlines have gone bankrupt. 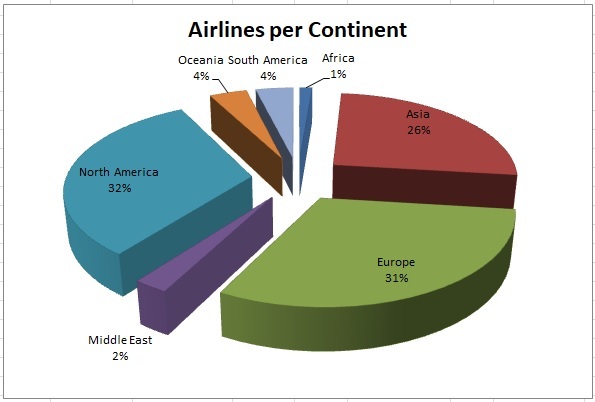 The average length an airline plays in this game is 4.9 years. Thought it might be interesting to have an idea of how LEGENDARY WORLD looks at this point in time. I sure hope you will. Take care for now.